The first 12 nail hacks can be found here! 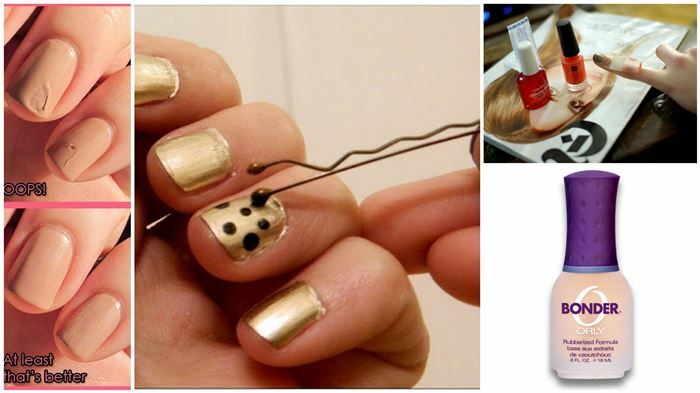 These are another 12 nail hacks just in case you needed a few more for your nail routine! Pamper yourself up professionally, ladies, right at home! 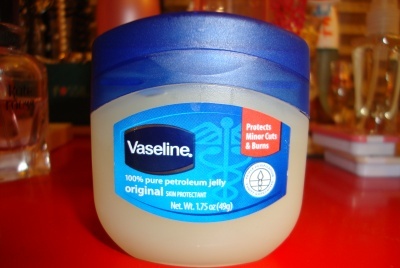 Put Vaseline around your cuticles before you start painting your nails. 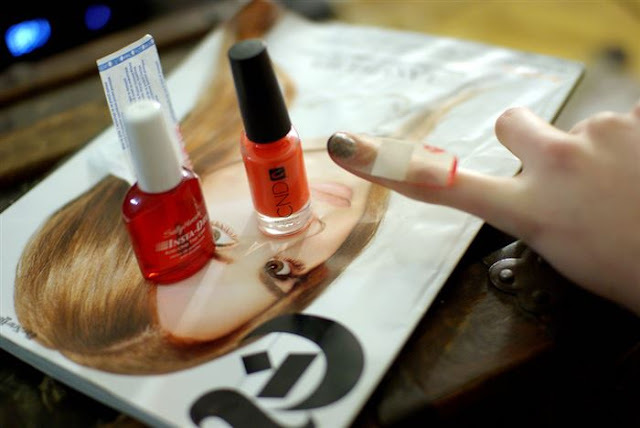 Once You're done simply wipe off the Vaseline and any errors or excess nail polish should wipe off as well! 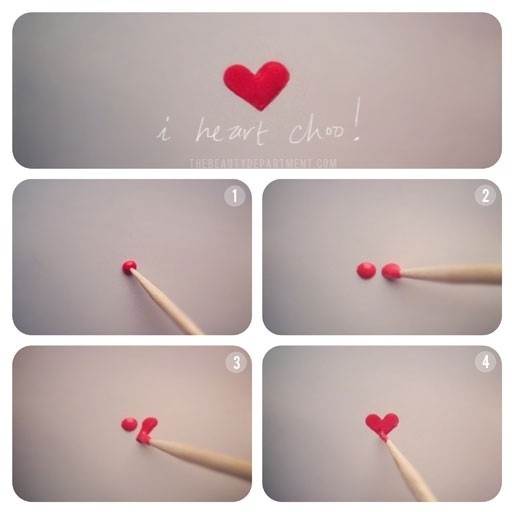 Two dots and two lines make the perfect heart to add as a design on your nails! Stick the Band-Aid on your nail leaving sufficient space for the french manicure and paint over it. 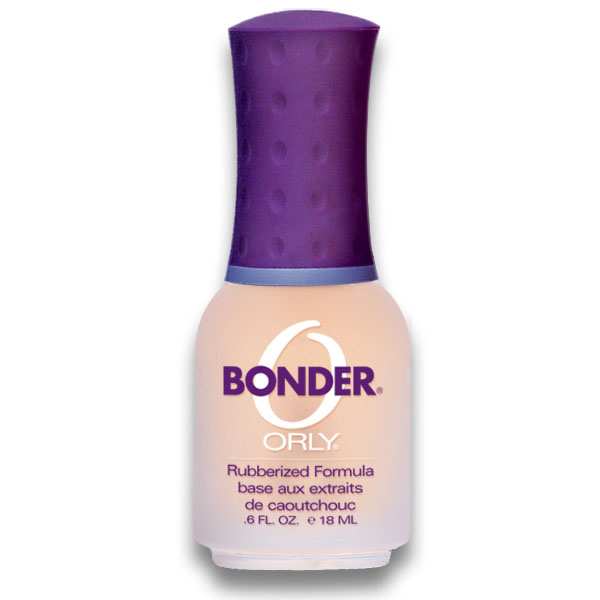 When almost dry pull the Band-Aid off toward the cuticle and not the edge of the nail. The key in this storage system is placing a dot of each color on the top of their lids so you know what the color looks like without having to remove it and place it on your nail! If you're anything like me you'll probably end up with a few smudges on your nails once you're finally done your manicure. Don't worry though! Simply lick your finger and soften the smudge out. 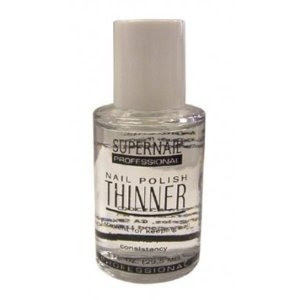 Soak your nails in a mixture of white vinegar and water so that it strips the nail of any oils so that the new polish can adhere better. 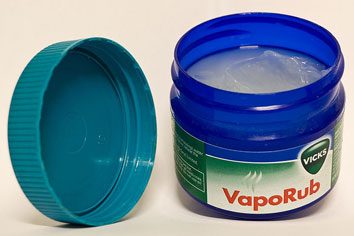 Rub VapoRub on nail infections since it has the ingredient Thymol which defeats bacterial nail infections. 10. 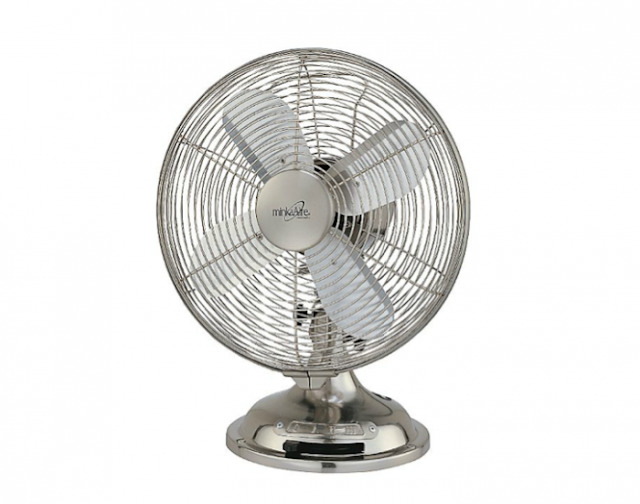 Don't Sit Near a Fan! I know, shocking right? 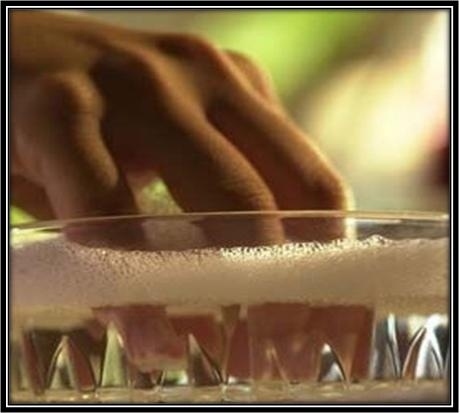 Apparently fans create bubbles in your nail polish so you'll want to sit away from them if you can! 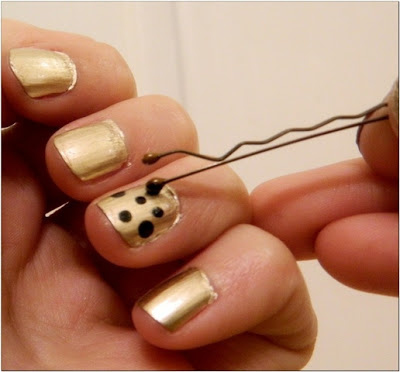 Dip the tip of a bobby pin and simply dot your nails! Simply mix different amounts of white with the color of your choice to create a different shade for each nail! Hope you liked these ideas and will try them. If you have some more ideas of DO IT YOURSELF at home, do not forget to share them with me.